Ticket will not be sold at the door, they must be purchased in advance from Mrs. Messer in room A -201. Tickets may be purchased beginning Monday, February 11th from 7:30 am until 8:00 am every morning or at other times when teachers allow. 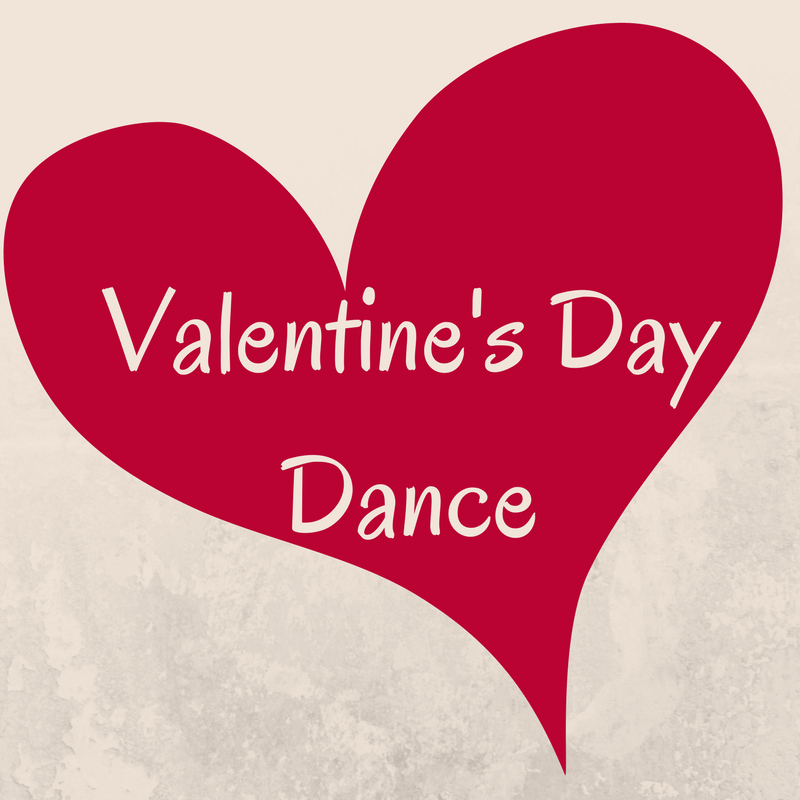 Ticket sales will end on Thursday, February 14th at 11:00 am. There will be no sales after 11am on Thursday, February 14th! Students who are over in their attendance may appeal to attend the dance. Appeal form may be picked up in the front office or from Mrs. Messer in room A-201. Forms are due back to Mrs. Messer no later than Monday, February 11th at 3pm. No forms will be accepted after this date. Students will be notified of appeal committee decisions by Tuesday, February 12th.